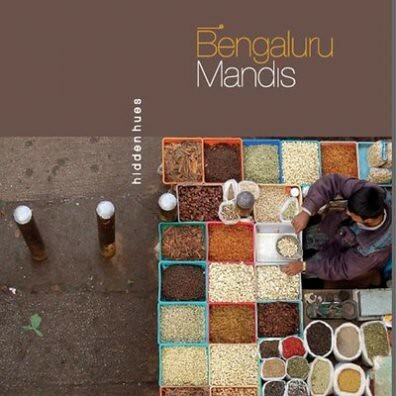 BPC [Bangalore Photography Club] invites you to the launch of it’s first book - Bengaluru Mandis, Hidden Hues. Bengaluru Mandis is the first coffee Table book Bangalore photography Club is publishing. It’s only a small step towards creating more art and providing a public platform for photographers. Book will in launched and inagurated by Mr.Chiranjiv Singh - former Additional Chief Secretary of Karnataka. 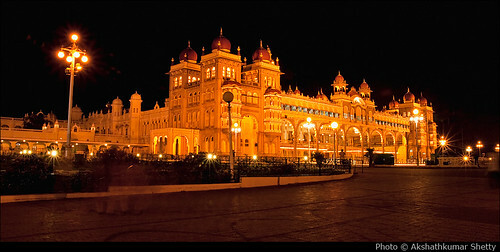 Images from the book will be displayed in form of an exhibition at Max Mueller Bhavan as part of the Airtel Bengaluru Habba celebrations between the 15th & 22nd of February, 2009. The Airtel Bengaluru Habba in association with the Times of India is proud to associate with the BPC for this exhibition. The Bengaluru Habba aims to provide valuable and aesthetic entertainment at no cost to the audiences. We hope to expose youth to the joy of live traditional performing and visual arts and crafts and to make Bengaluru a culturally vibrant place. The Mandis of Bangalore are like threads that bind today’s modernity and way of life with that of the yesteryears’ charm. These are places seemingly untouched by time and unchanged by all that has taken place over the centuries of this city’s cultural existence. This book has endorsed by leading Bangaloreans like Mr. MD Pai, Arundathi Nag, Prem Koshy, Prasad Bidappa, Allen J. Mendonca & Yusuf Arakkal. Bangalore Photography Club members were mesmerized by the colorful beauty that lies in the markets of the city, un-celebrated. We went ahead and put together the moments we captured at markets across the city, such as city market, Russell market, Madiwala, Jayanagar etc. This compilation is a humble endeavor to seize these faces, these magical expressions, these unending flavours and moods from the bazaars of Bangalore. I am very happy to be part of this book as a contributing photographer and am very excited about this book launch. Hope to see you there. Details about the book: The cost of the book is Rs. 1000. The book is : 11” x 11”, 72 pages, hard cover with laminated jacket. You can pre-order the book my mailing info@bangalorephotographyclub.com. BPC started off in late 2004 with 4 people who met on a Yahoo group. By 2005, considering the enthusiasm in the group growing in number, it was envisioned that BPC could go long way in the field of photography. Group projects such as shoot-trips to nearby locations helped bring the members together as a team, rather than just online peers. 2006 saw the birth of BPC’s first group product, Calendar 2006. This team effort improved the seriousness among the members about photography and doing bigger things together. Today, BPC is an association of more 3700 members. This is an open forum where anyone could come up with ideas aligned with the vision of the club or to promote the club itself, lead the project. ‘Frames of Mind’ is the annual photography exhibition which all members look forward to every year.